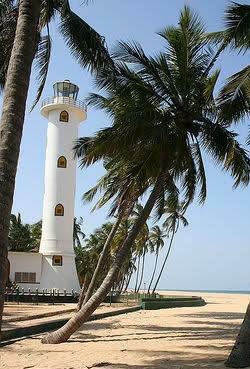 Location: SE coast of Sri Lanka, Indian Ocean. 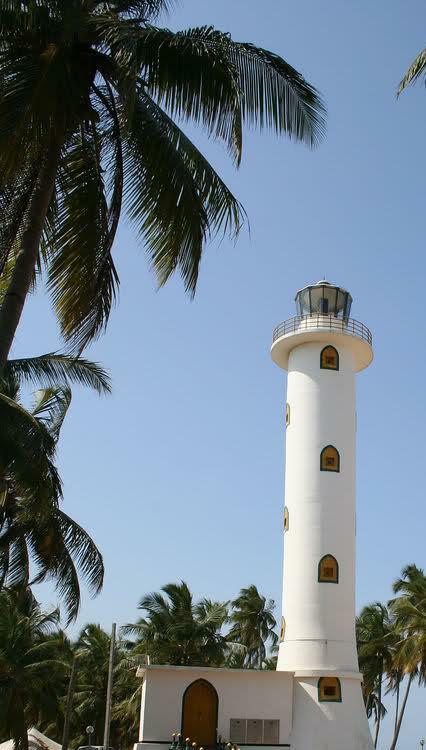 Description Tower: White cylindrical concrete tower. Open To Public: Grounds only. Characteristic Range: Flashing white every 10 seconds.